Wow, one of the nicest homes in Linwood! 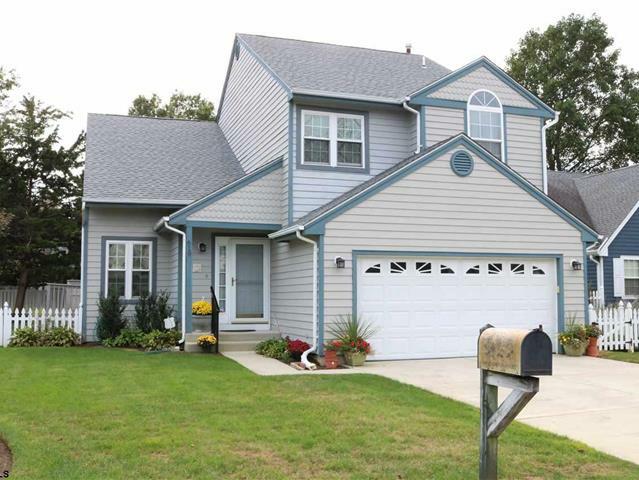 This is a beautiful 3 BD 2.5BA 2 story home, perfect for someone who is downsizing! From the moment you walk through the door you can see the pride of ownership the owner has taken! There are gorgeous hardwood floors, updated EIK with granite countertops, a very nice open floor plan from your living room and dining room which also has a lot of natural light! The family room is located off of the kitchen and overlooks the meticulous landscaping and backyard which also has irrigation and is fenced in. Your upstairs consists of 3 very nice sized BD’s and a large loft which could be used as a game room or 4th BD. The roof was replaced in 2010, the HVAC and hot water heater were replaced in 2014. Most of the windows were replaced and are tilt in. This is a perfect location with award winning Blue ribbon schools, close to shopping, great restaurants, public transportation and within 15 minutes to the finest beaches in New Jersey! Seller is open to an offer.